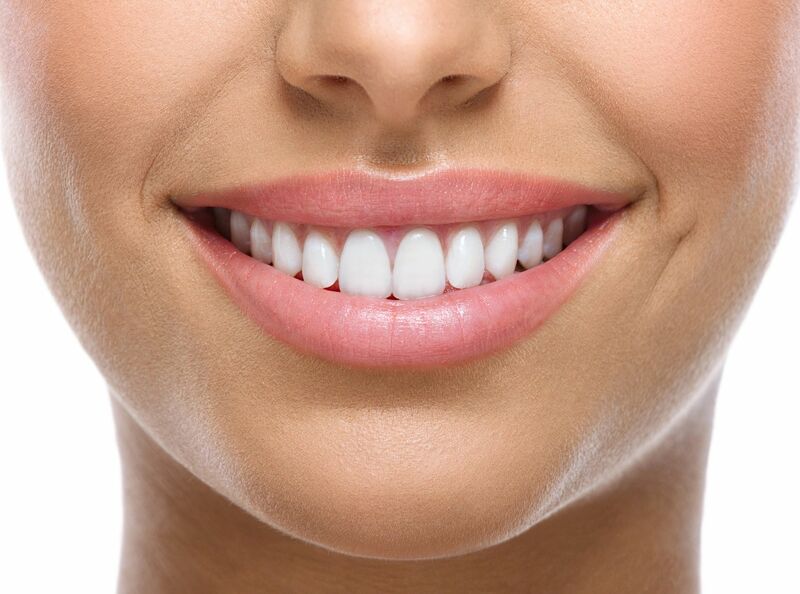 Copper Creek Dental – Something to smile about! 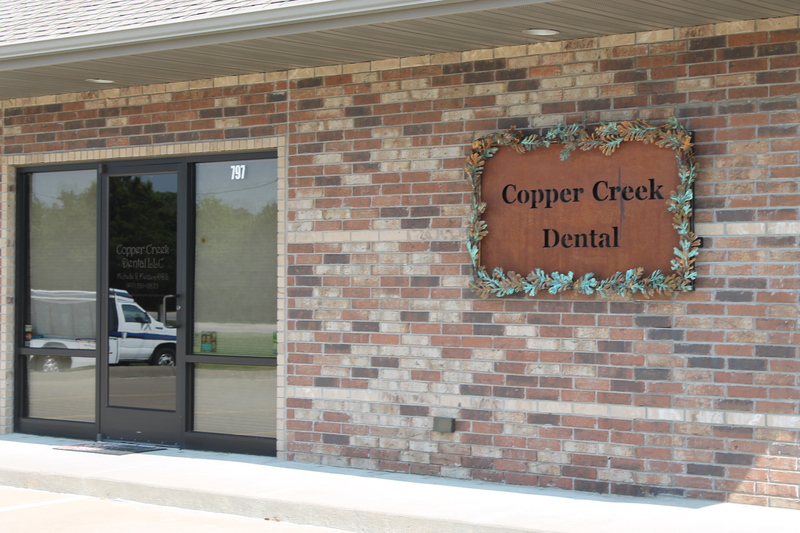 Since 2011, Copper Creek has been providing excellent service to patients in the Ozark area. 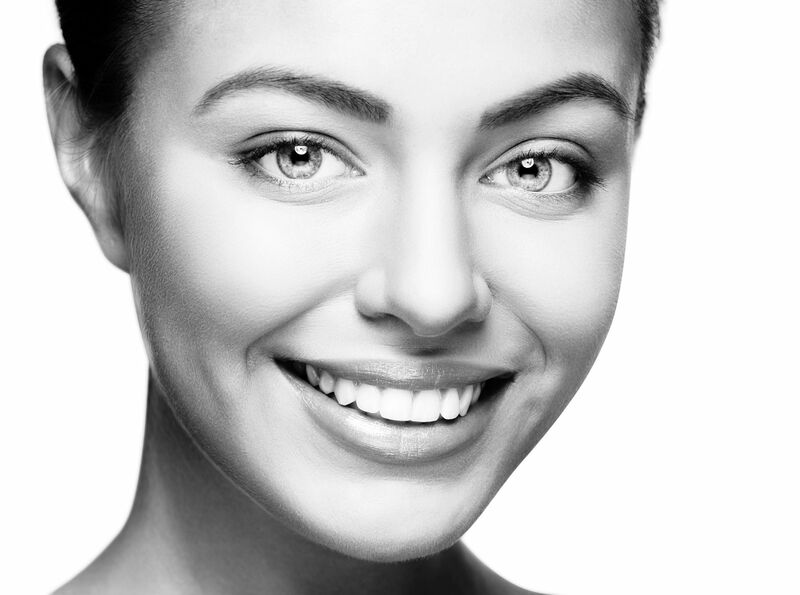 Our team members take pride in the great quality we provide and the comfort of our patients. 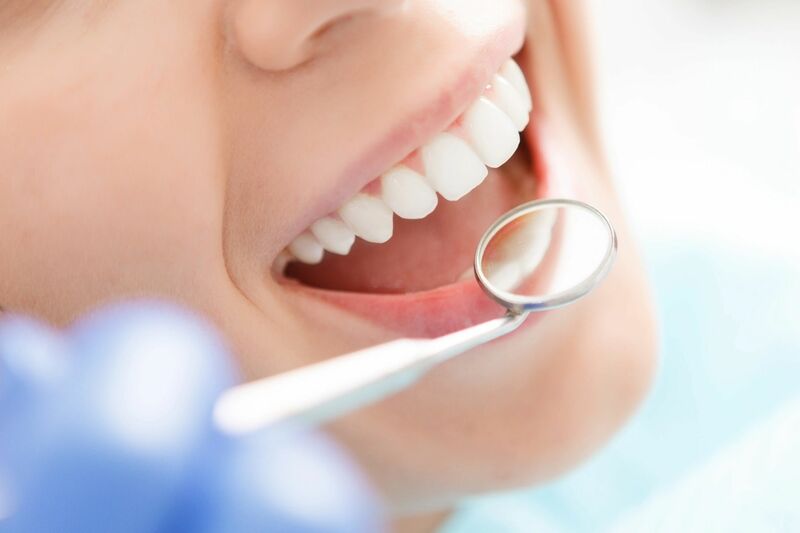 Please give us a call to set up your next appointment!